Finding the right fit for a home doesn’t have to be painful. 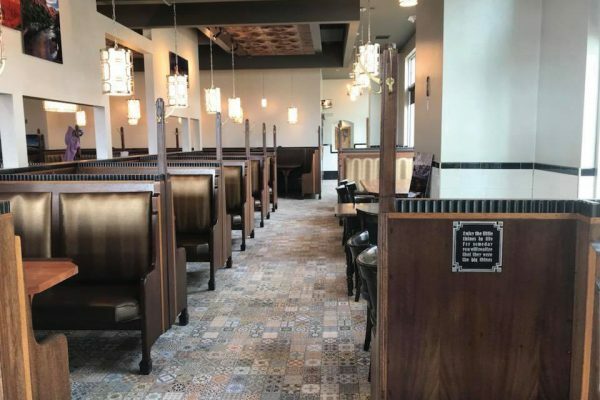 Here we highlight 13 lovely locales that may just be the place to put down new roots. From Lehi to Santaquin, there’s a lot to these lots. No where in the state is there a more exciting, energetic economic hub than the Point of the Mountain. 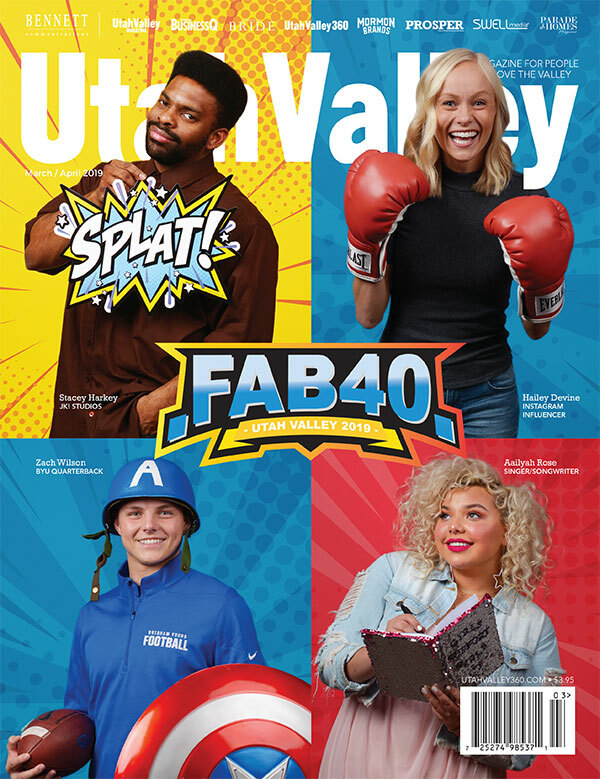 With some of the states largest employers, best dining and finest shopping, the area draws people from all over the West. Living near the Point can be even better. Fieldstone Homes offers great lake and mountain views — in the heart of the Traverse Mountain area — at its Vista Ridge development. Homes start from $569,900 and residents enjoy the amenities available at the Traverse Mountain HOA clubhouse close by. 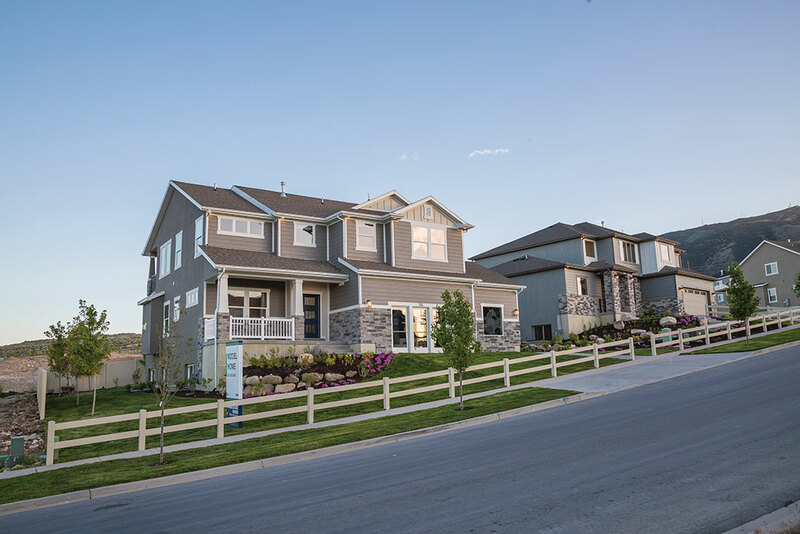 In addition to Vista Ridge, Fieldstone Homes also has another Traverse Mountain development: Canyon Trail, which includes single-family homes and townhomes, giving more flexibility to family living. For more information, visit fieldstone-homes.com. 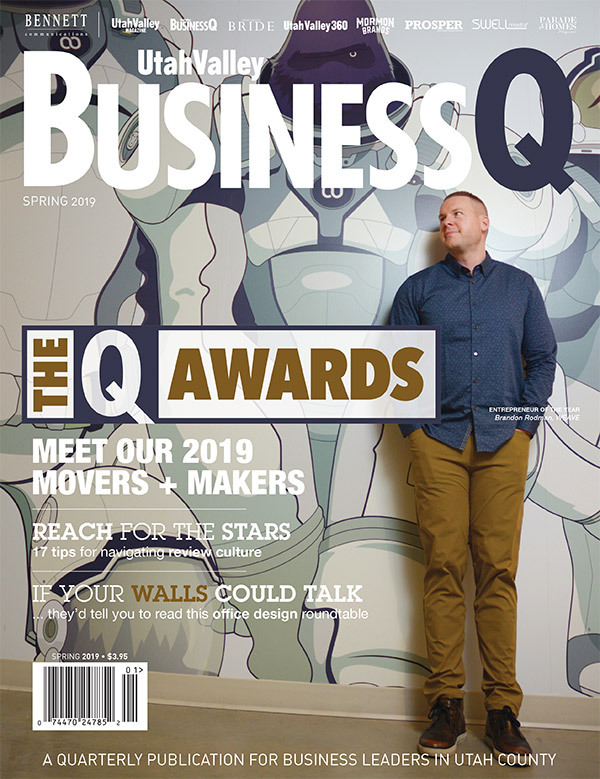 Heber Valley — just up the canyon from Provo — is a popular place for Utah Valley commuters looking for an escape from the hustle and bustle of the quickly growing Utah County. 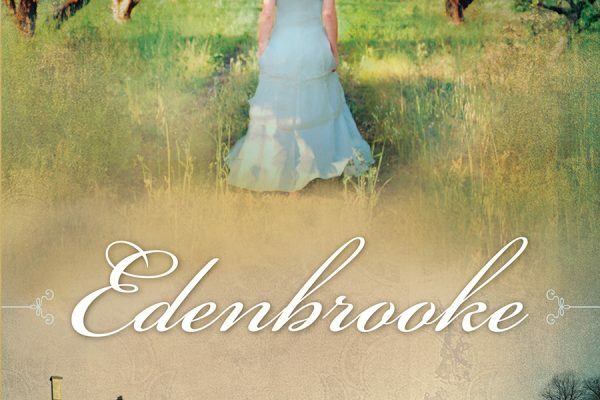 Throw in nice, clean air and Brookside by Millhaven Select is even more enticing. With home prices between $400s and $600s, Brookside enjoys scenic views and walking trials. The 72-lot development becomes available this summer. Cut down on the commute. 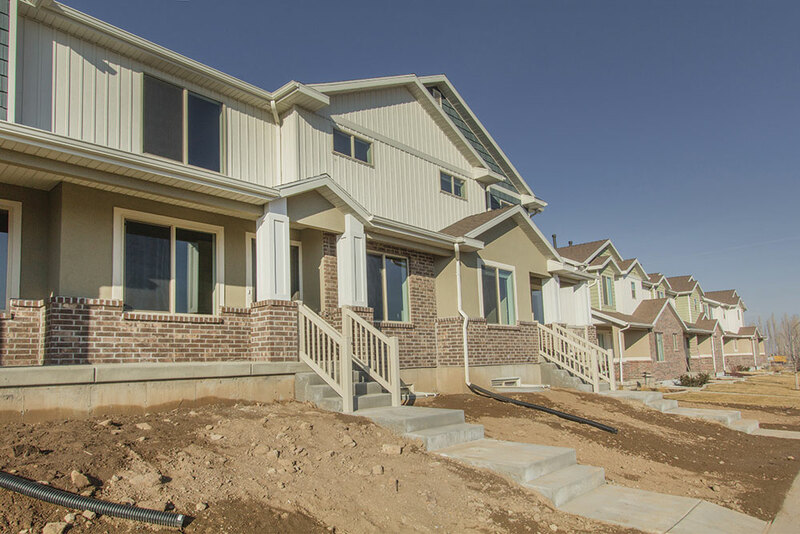 David Weekley Homes, the largest privately held home builder in America, is building in Holbrook Farms in Lehi. Conveniently located to all the goodness at Thanksgiving Point and Point of the Mountain, the neighborhood features a flexible variety of homes from the company’s Estate Collection and its Villas Collection. 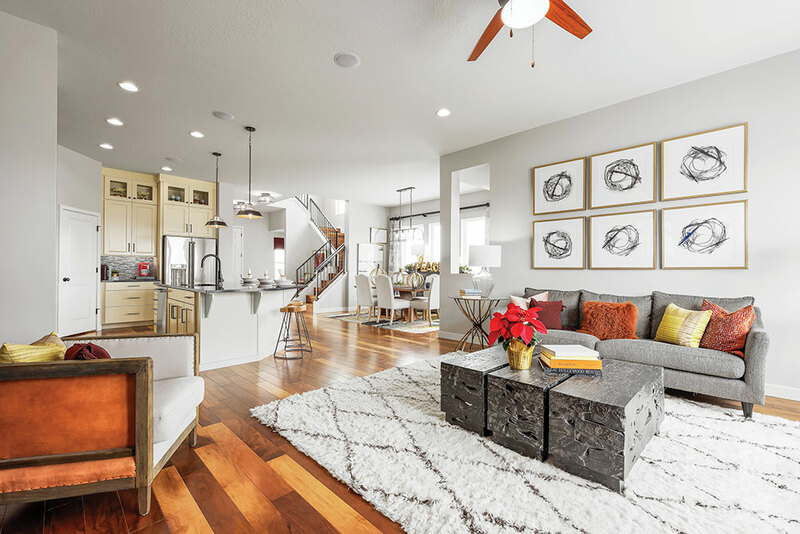 The exceptional, energy-efficient homes are well-known for their innovative design and incomparable choices, with an experience enhanced by David Weekley Homes’ reputation for inspired customer service. In addition to easy access to major employers nearby, homeowners enjoy community parks and access to the trails on the Jordan River Parkway. It’s close to shopping, outdoor recreation, transportation hubs and some of the region’s best dining. For more information, visit davidweekleyhomes.com. Westlake living has a lot of fans. Saratoga Springs has great schools, parks, shopping and the unique perspective that offers mountain and lake views out of the same windows. Fox Hollow, a Fieldstone Homes development, is located near Talon’s Cove — the golf course and event center — and takes advantage of its location with walk-out and daylight basement options that showcase the area’s amazing views. Homes start at $299,900 and have a variety of floorplans available. If you’re interested in the Eagle Mountain variety of west-of-the-lake living, Fieldstone Homes also has Oak Hollow in Eagle Mountain. For more information on both developments, visit fieldstone-homes.com. The Spring Run community provides the luxury of a peaceful and inclusive lifestyle within the emerging city of Eagle Mountain. Enjoy an array of amenities next to your dream home ranging from several outdoor recreational parks and trails to adjacent shopping and local businesses. 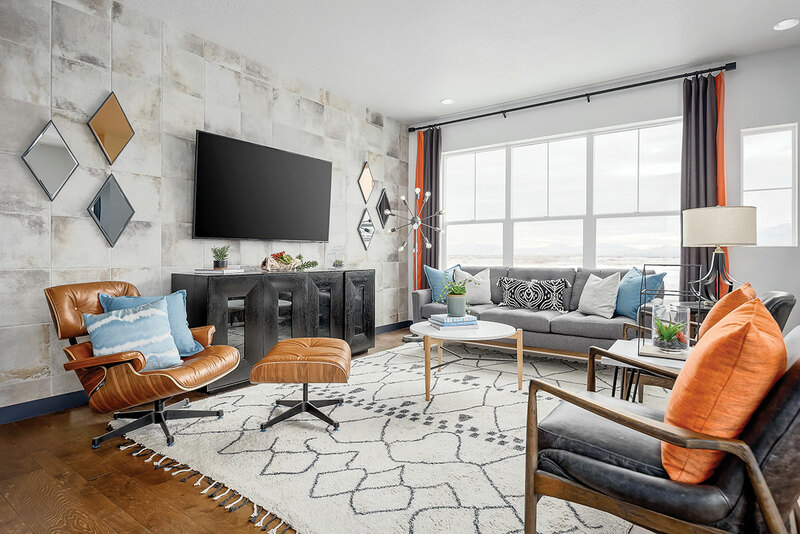 Homeowners will relish the inescapable beauty of the mountain and lake views surrounding the community — all with the convenience of major thoroughfares like Utah State Route 73 and the Pony Express Highway. Built by Sierra Homes, the rural community offers an extensive selection of models, floor plans and lot sizes, all with the advantage of no HOA fees. The Spring Run Community offers new homes starting in the mid $200s. 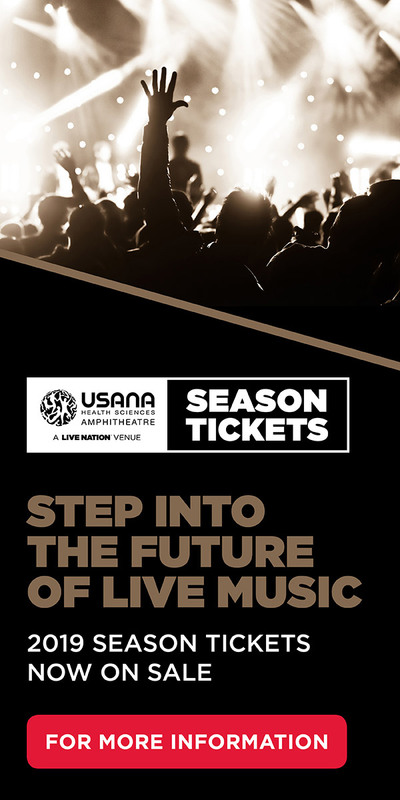 For more information, visit springrunutah.com. To schedule a home tour with Roxburgh & Associates, a Keller William Brokerage, call (801) 893-3807. This pristine development by Patterson Homes features half-acre, plus-sized lots on the northeast bench of Alpine surrounded by the U.S. National Forest and Alpine City’s largest park, Lambert Park, which provides incredible hiking, biking and equestrian trails. 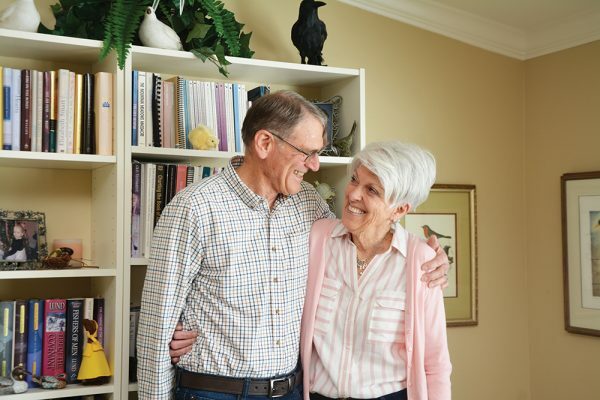 This master-planned, estate-home community is uniquely designed so that almost every home/lot backs up to the national forest, the Lambert City Park or to its own interior open-space park. This location insures privacy and spectacular valley and mountain views. Homeowners have access to some of the area’s best schools, shopping and outdoor recreation. Lot prices start at $250,000. For more information, visit pattersonhomes.com. 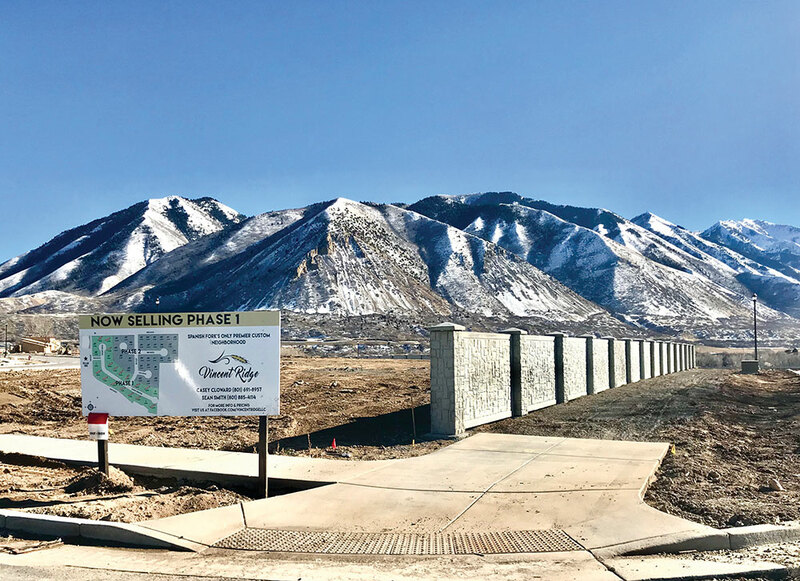 Built and developed by Millhaven Homes — one of the area’s best builders — Lakeview Farms in American Fork has 39 quarter-acre lots ready to build. Millhaven will build custom and semi-custom homes in the development, with prices starting the $500s. Lakeview Farms is located close to the Lehi Costco and other surrounding retail shopping options. It also has easy access to I-15 and other transportation thoroughfares. For more information, visit millhavenhomes.com. 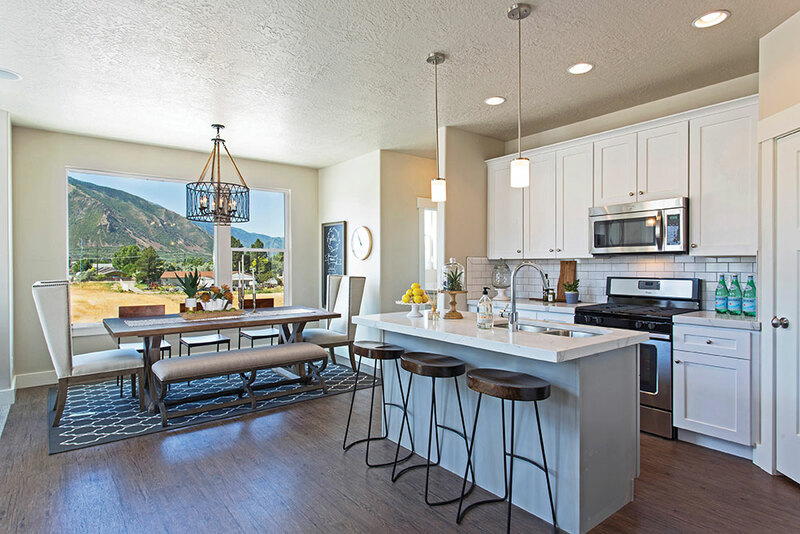 If you want all the style and none of the hassle, The Ridge at Spanish Fork may be just right. 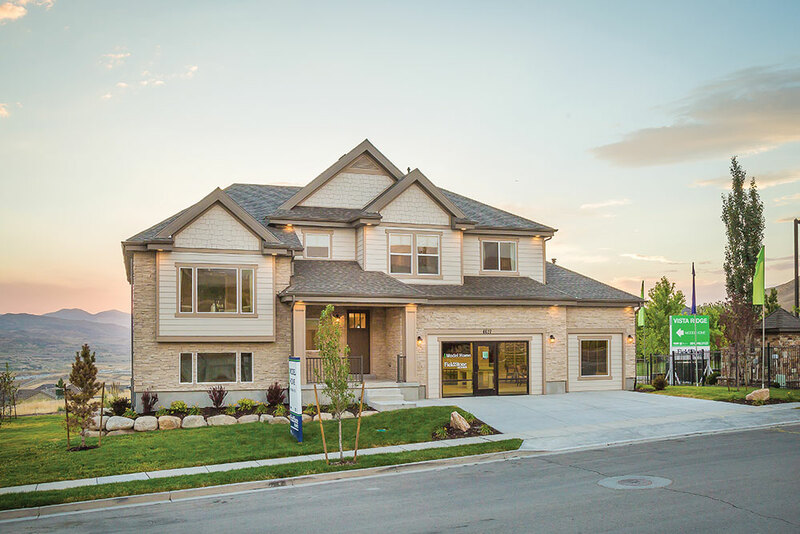 Located in the heart of south Utah County, The Ridge at Spanish Fork is a luxurious townhome community located on the east end of Spanish Fork with panoramic views of Mount Timpanogos, Maple Mountain and Spanish Fork Peak. The Ridge offers resort-style, maintenance-free living every day — including an incredible clubhouse with a fitness center and an indoor/outdoor pool. The Ridge has a variety of floorplans available, meaning there is something to fit every type of family. Three-bedroom plans start at $254,900. 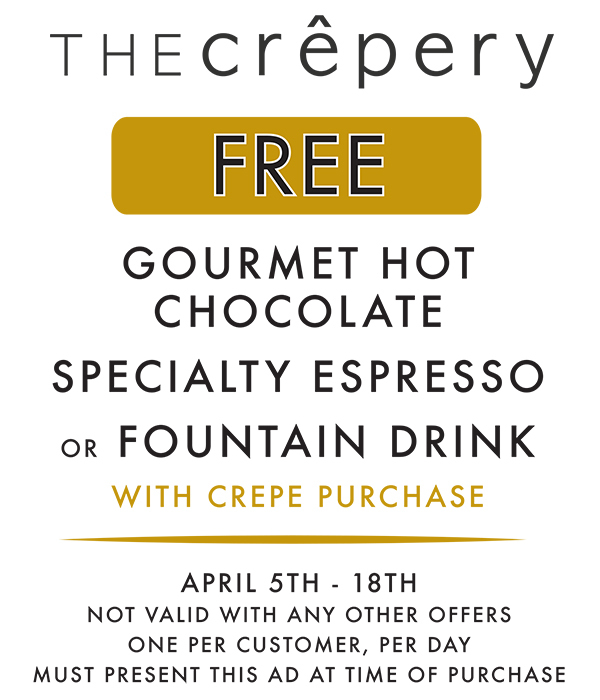 For more information, visit theridgespanishfork.com. 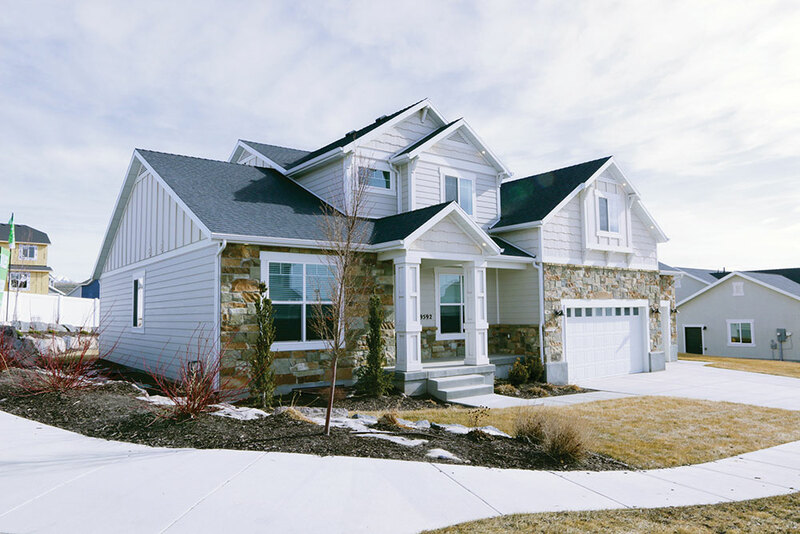 On the border of Spanish Fork and Mapleton, Legacy Farms is a master-planned community by Fieldstone Homes. It includes a community park and is close to area schools, trails and shopping. The new Canyon Creek shopping development — movie theaters, retail shopping and dining at the intersection of I-15 and Highway 6 — is located just west of the new homes. Maple Mountain High School is just south. The development features a wide variety of new homes plans available, starting at $302,900. The Vincent family was granted a homestead of this ground in the late 1800s from U.S. President Rutherford B. Hayes, and the family has owned and farmed the land ever since. Now, this prized piece of land on the beautiful Spanish Fork bench is available for building. Vincent Ridge — named for the homesteading family — features 52 large, luxury lots available for custom home building. In fact, it is one of the only developments in Spanish Fork where you’re allowed to bring your own builder. This brings hard-to-find uniqueness and diversity to the neighborhood. 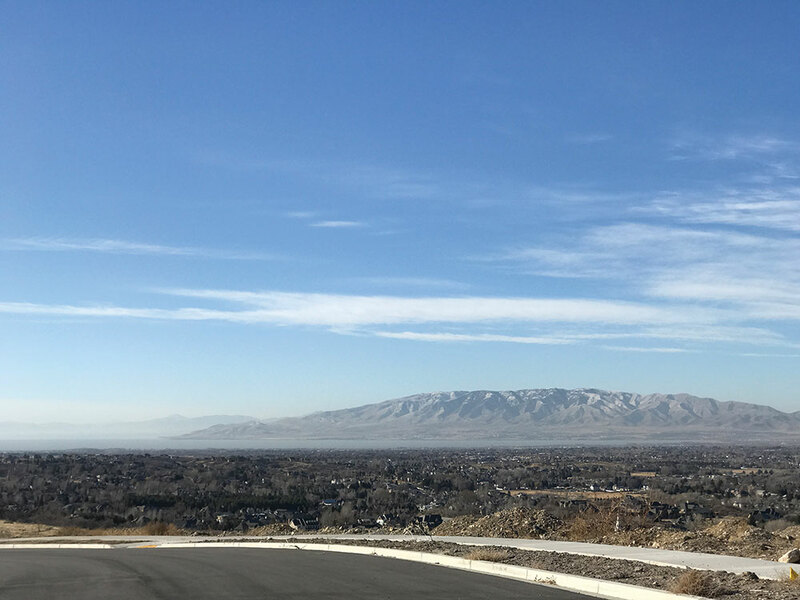 With large (up to 1/2 acre) lots and close proximity to the Spanish Fork River trail, Vincent Ridge is a true luxury option in the heart of the fast-growing community of Spanish Fork. The Apple Hollow community, built by Sierra Homes, provides the luxury of a peaceful and inclusive lifestyle in Santaquin. The picturesque and beautiful community also comes with a view. 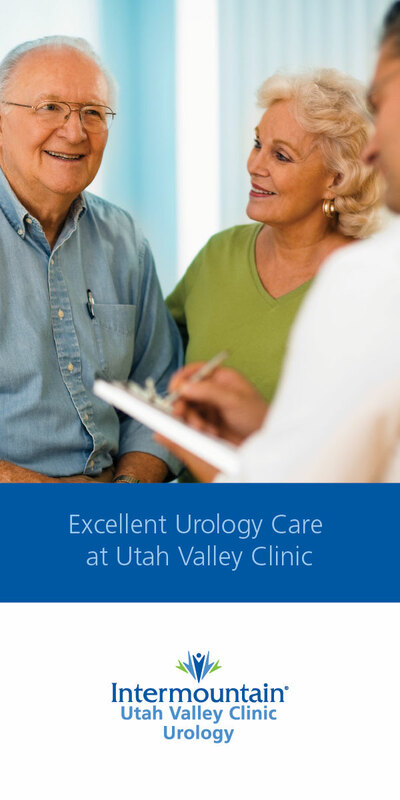 Enjoy Utah Lake and the north peaks of the Wasatch Range surrounding the valley. Apple Hollow is close to outdoor recreation while enjoying the convenience of adjacent shopping and local businesses. This rural community offers an extensive selection of models, floor plans and lot sizes to choose from with the advantage of no HOA fees. New homes start in the mid $200s. For more information, visit applehollow.co. To schedule a home tour with Roxburgh & Associates, a Keller William Brokerage, call (801) 893-3015. New to the market this spring, Stoney Brook in Highland is developed by Patterson Homes, but the neighborhood allows homeowners the chance to bring their own builder. This high-end neighborhood is close to everything, but feels like it’s away from it all. This will quickly become one of the area’s most talked-about neighborhoods and is perfect for the high-end homeowner looking for a new view of the amazing surrounding mountains. Finding new neighborhoods in Provo is getting more and more difficult. However, Patterson Elite Builders offers Fischer Farms with homes starting at $374,000.